These mushroom lamps are so nice! 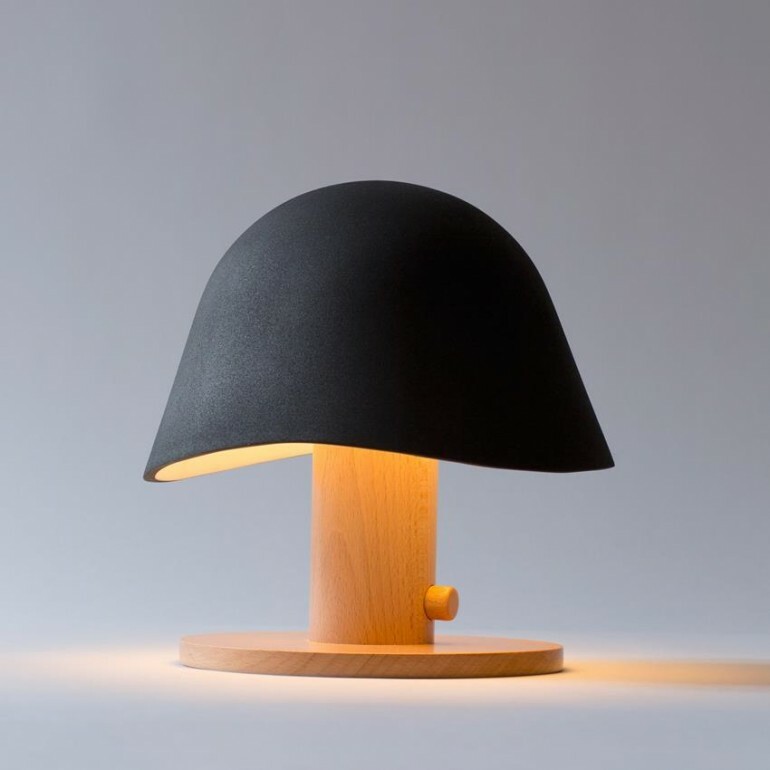 The Mush lamp by Garay Studio. 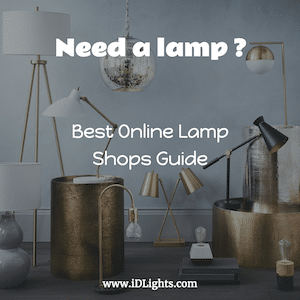 It is a cordless table light with built in rechargeable battery and LED bulb. From the designer, “Mush Lamp is a family of cordless table lights including button, cone and pan. The form is derived from a Mushroom, with a standard base and different head options.